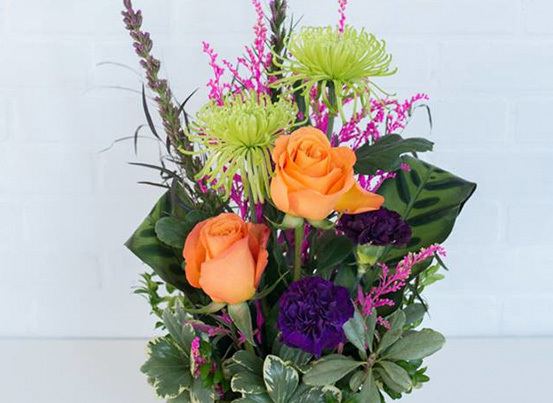 Floral Subscriptions | Best Buds Flower Co.
Beautiful, Fresh, Custom Floral Arrangements for your home and office. Want it delivered to your home or office? You choose! Choose what flower bouquet fits your style! 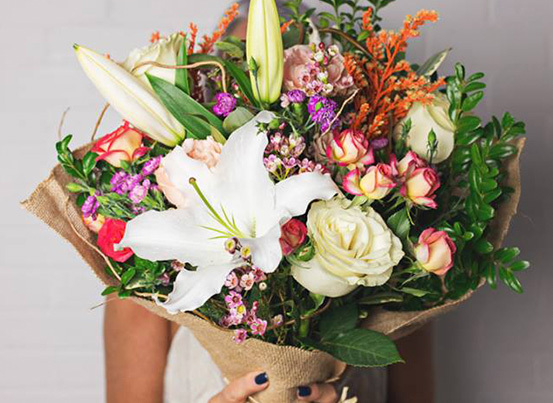 Pick the size of bouquet that works best for you. Start receiving your flowers! Delivery & GST are included! on a monthly schedule or set-up a weekly delivery to your office. Allows our busy corporate clients the simplicity of automatic weekly delivery.